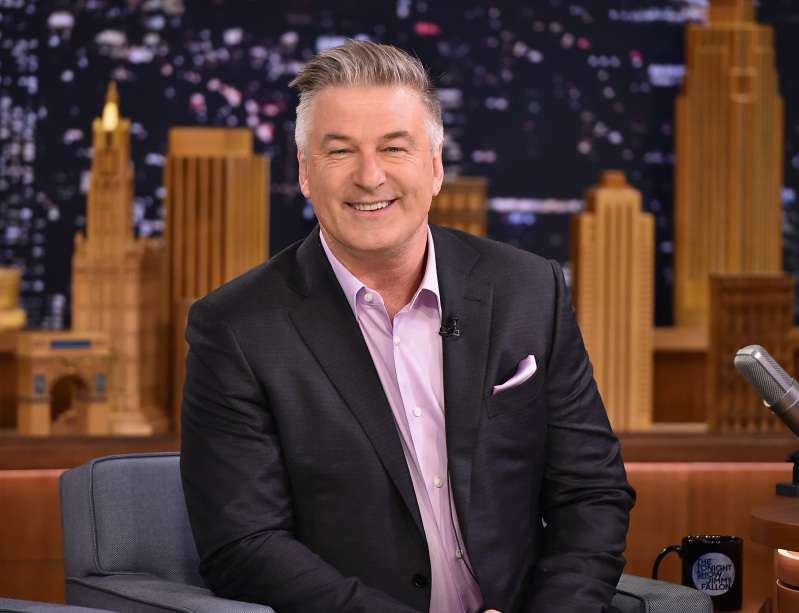 Alec Baldwin is a prolific actor, and today he’s best known for impersonating Trump on Saturday Night Live. He is also known as the oldest one of the Baldwin brothers. The actor, who was born in 1958, has three younger brothers: Daniel (b.1960), William (b.1963), and Stephen (b.1966). All four brothers chose the same career path and became actors. They also have two sisters, but not much is known about them, as they mostly keep a low profile. 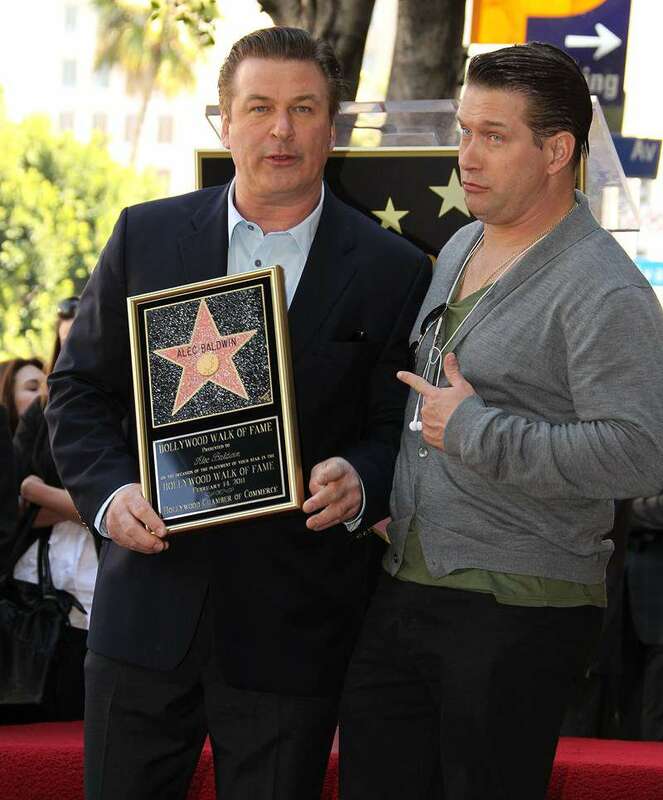 Although the Baldwin brothers are in the same business, we rarely see them posing together on the red carpet (or anywhere, for that matter). However, Alec recently shared a rare throwback picture featuring him and all three of his bros.
Now that’s an AWESOME band if brothers! Although the brothers were close in childhood and share an interest in acting and filmmaking, the relationships between them haven’t always been perfect. Last time, it was politics that divided two of them. As you know, Alec is definitely not Trump’s fan, while Stephen has been one of the President’s vocal supporters. Alec and Stephen even stopped speaking to each other around the time of the 2016 election! We hope their relationship is on the mend now, and Alec’s recent post is a good reason to think so! READ ALSO: Alec Baldwin Pays Touching Tribute To Late Father On His Birthday: "Gone But Never Forgotten"